Learning isn’t a one-size-fits-all proposition. But you can feel pretty confident that you’ll always walk away with a better understanding of a new concept or routine after actually trying it out and working with it. So if you want to learn how to build websites and apps, what better training ground could there be than actually building websites and apps? The Complete Web Developer Course agrees. And right now, you can pick up this hands-on instruction package for an especially low price after an extra price drop — just $14.99 from TNW Deals. With renowned tech instructor Rob Percival as your guide, this 230-plus lecture series featuring 28 hours of training is constructed to give you a 360-degree view of the full coding process. 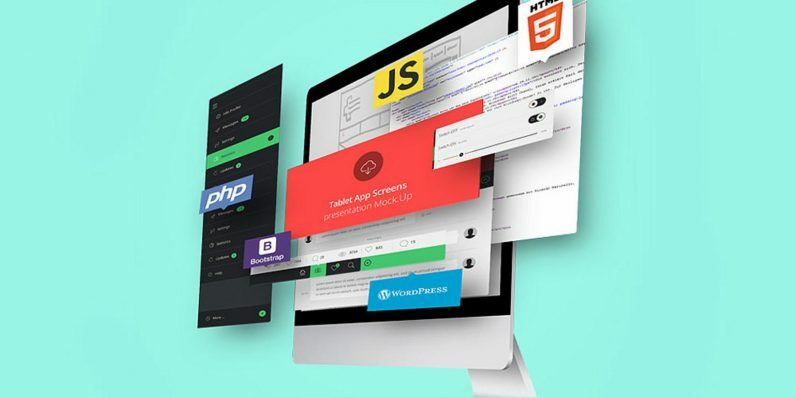 From basic programming languages like HTML and CSS to more complicated areas like jQuery and MySQL to interface protocols (API), this includes all the major tools a quality web pro needs to know. However, your training steps beyond the theoretical, as what you learn is reinforced as you construct 14 working real-world websites. You’ll follow step-by-step instructions highlighting different coding skills as you build a news aggregator, a blog platform, an e-commerce site, or even an Etch-A-Sketch app. You not only learn coding principles firsthand, but you’re also creating tangible proof of your skills that you can show off if you’re looking to break into the web development field. A $200 value, you can pick up The Complete Web Developer Course for a limited time with an extra $8 off, only $14.99.